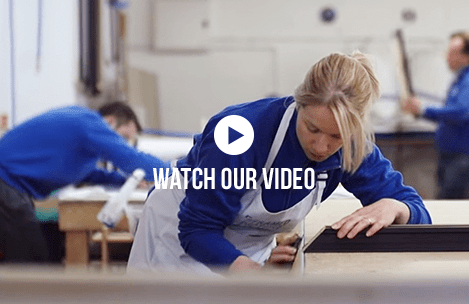 For over a decade our master craftsmen have created the finest quality picture frames in our workshops in North Yorkshire. 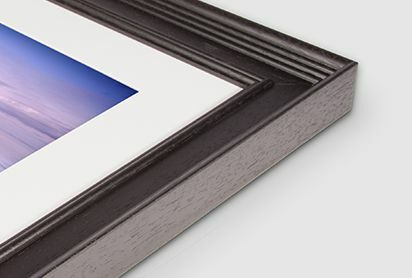 Our reputation for quality attracts orders from around the world. 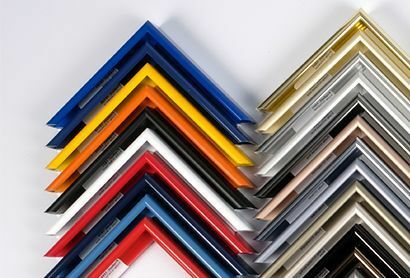 As guild commended framers every print and every frame we produce is hand made to order. 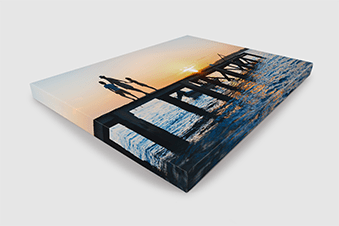 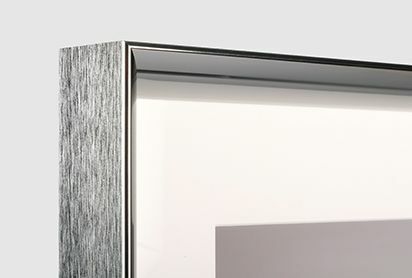 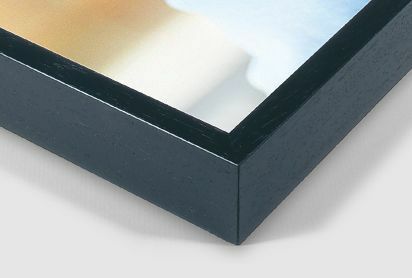 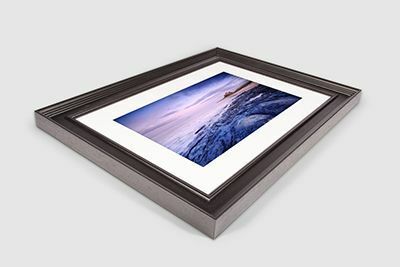 From the paper we use for printing to the materials used in our frames, canvas prints and block mounts, every detail has been developed with you in mind. 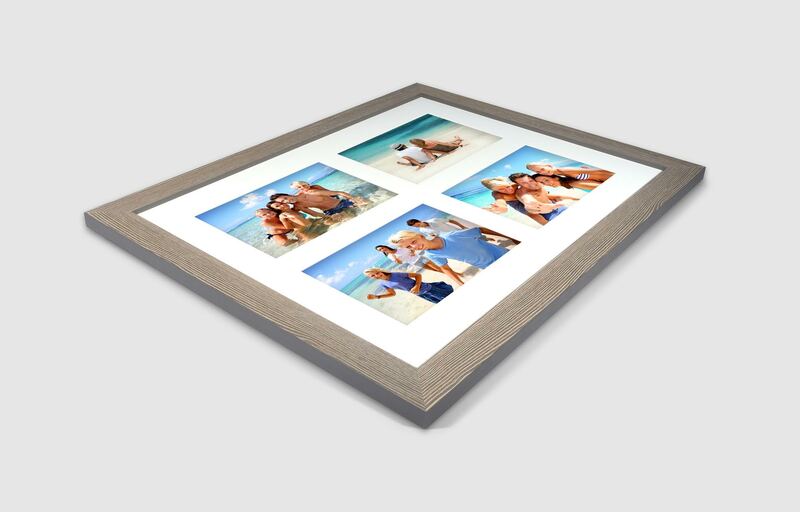 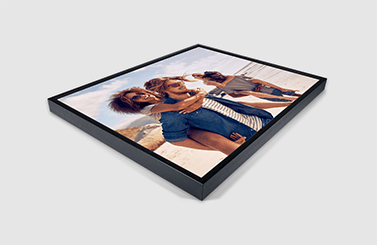 Whether you upload a wedding photo, a recent holiday snap, a family portrait or prefer a piece from our carefully curated art and photography collections, you are guaranteed the very best products and service from The Framed Picture Company.